The National Trust for Historic Preservation, a longtime friend of the Land Trust Alliance, is working with several partners to raise $25 million for the African-American Cultural Heritage Action Fund — one of the largest preservation campaigns ever undertaken on behalf of African-American history. And we're hoping land trusts can be among the organizations that make good use of this money. We see a need to draw more attention to the remarkable stories that evoke centuries of African-American activism and achievement. Through the Action Fund, we are one step closer to telling our nation's full history. 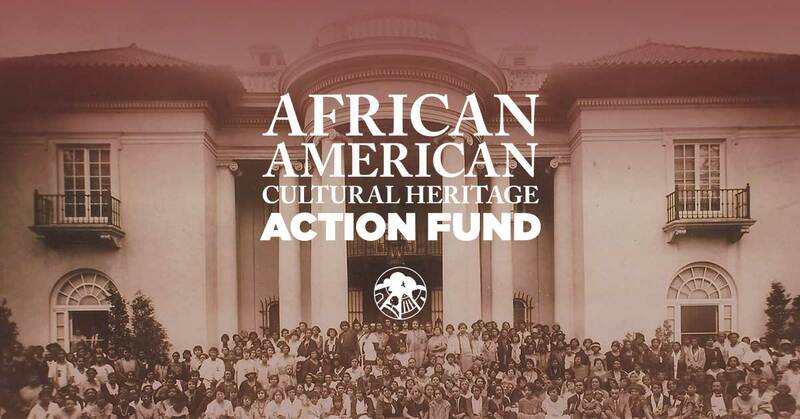 It offers grants ranging from $50,000 to $150,000 to advance ongoing preservation activities for historic places such as sites and landscapes that represent African-American cultural heritage. Land trusts interested in pursuing grant funding must submit a letter of intent by Jan. 31 to be considered. Grants can support capital projects, organizational capacity building, project planning, programming and interpretation. We want our nation to take a major step forward in how we save and sustain historic African-American places — and we need your help to achieve this goal. Full application guidelines for the Action Fund can be found here. In addition to grants, the Action Fund is being used to empower youth through our Hands-On Preservation Experience, or what we call the HOPE Crew. We'll also continue researching preservation's impact on contemporary urban issues that disproportionately affect communities of color while advocating for underrepresented groups. And through it all, the National Trust will continue to work on the ground with communities and cities to protect significant historic places and elevate their stories. Brent Leggs is director of the African-American Cultural Heritage Action Fund at the National Trust for Historic Preservation.